The use of DSC has gained significant prominence to ensure security and protection of online transactions and transfer of documents across various transacting parties. Based on the use and types of transactions conducted, the DSC is issued for a limited time period of its validity (1 year or 2 years validity). 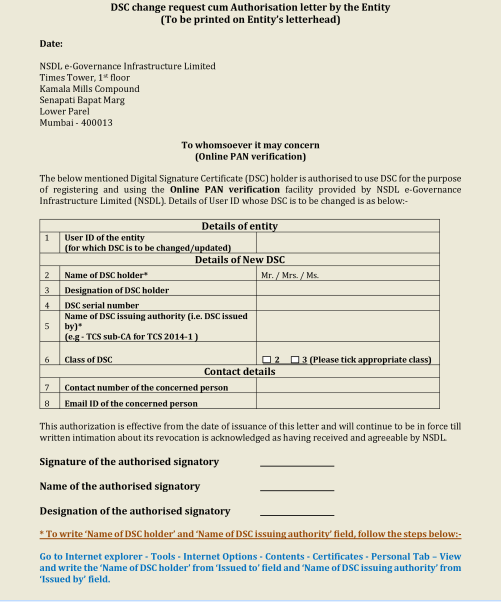 After the completion of the validity of the DSC, you must obtain a renewed DSC for which an application has to be made. 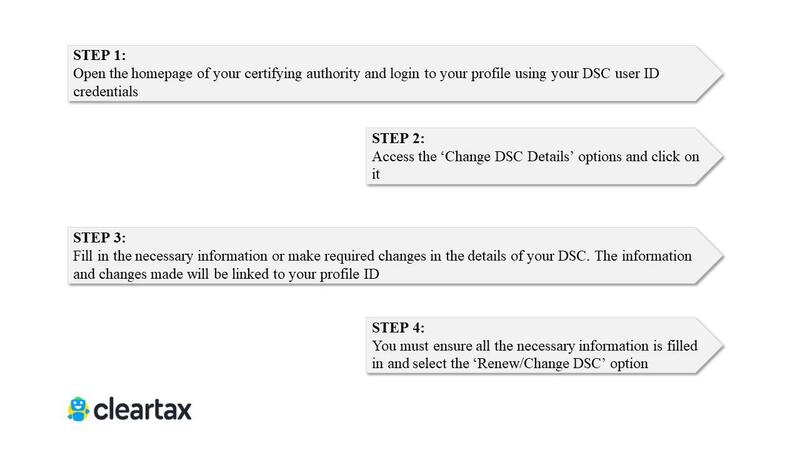 In case of any change in the personal information detailed in the DSC, you must apply for making those changes for updating the same on the DSC. If you have failed to apply for the renewal or change in DSC before its expiry, you must follow the details below to apply for the same. 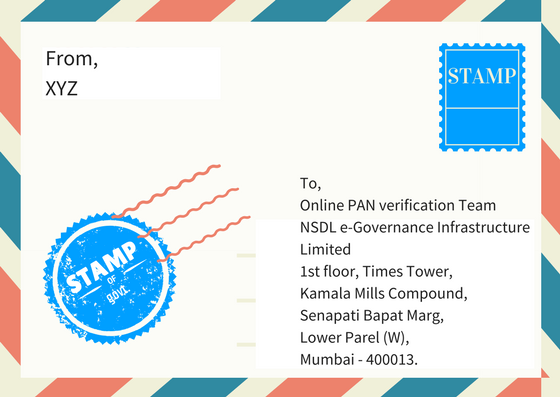 Download the letter from Google in Word Document format and fill in the necessary details required in the letter. Open the Internet Explorer browser and go to ‘Tools’ option on the top right-hand corner.